Whether you’re working in an industrial factory or the owner of an apartment building, you can benefit from the use of heavy-duty wire mesh products. It’s one of the most popular options for a wide range of commercial applications, and we’ll explain more on why so many are now working with heavy-duty wire mesh. Many organizations in the security industry now depend upon heavy duty wire mesh products for their buildings. For example, companies are now harnessing wire mesh as a protective element to safeguard belongings in metal cages. Wire mesh is also used for the transport of inmates at various jails across the country. This type of application highlights the strength and rigidity of wire mesh in preventing a person from damaging the mesh and breaking through the barrier. Companies can also utilize heavy duty wire mesh products for industrial machine guarding. The material is designed so that the user cannot get too close to the machine while the machine is being operated. This helps to prevent workplace injuries and support teams in running their operations seamlessly. One of the great benefits of wire mesh is its durability. It’s designed to prevent fire hazards when working with challenging machinery. 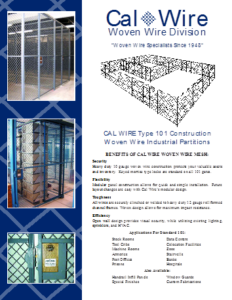 Many organizations now depend upon heavy-duty wire mesh in providing the ideal storage solution in common locker areas. 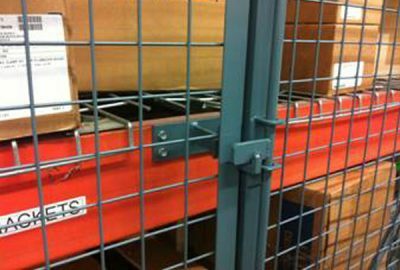 Where work teams are storing their personal belongings in areas of open access, heavy-duty wire mesh helps to safeguard a person’s possessions and limit access to those outside the building. It’s the trusted security solution for law environment and fire team locker areas. Our expert team at Cal-Wire is here to guide you in choosing high-quality wire mesh products for your in-house requirements. To discover more about our firm and the options available, call us today!  Woven wire mesh has a wide range of applications throughout the construction and agricultural industries, and here at California Wire Products (Cal-Wire), we are proud to be the West Coast leader in woven wire products. Here are the basics of this versatile material.